Texans spend 22 days per year ‘micro-stressing’ about everyday anxieties, reveals a new study. UNITED STATES—The new year has finally arrived and many of us should be feeling well rested after a break from work over the holidays, but it won’t be long before those everyday anxieties start creeping up on us again. We’ve all been there; we’re about to rush out to work, but somehow our keys have gone missing from the fruit bowl we left them in, or we get halfway to the coffee shop when suddenly there’s a flash of doubt as to whether we turned our straighteners off before leaving the house. 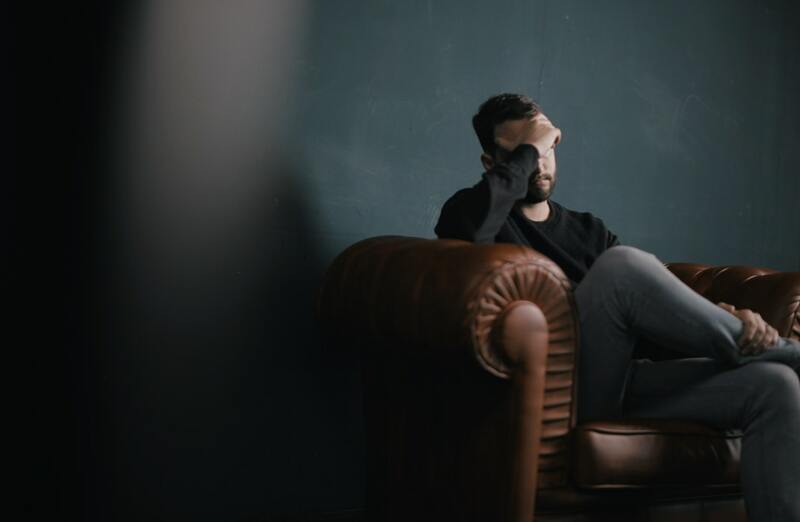 These, and other things like them, are all relatively minor issues, or ‘micro-stresses’ – they’re not big enough to be a proper crisis, but worry about enough of them during the course of the average day and you’ll end up feeling really anxious. Leading mattress review company, Sleepopolis, wanted to find out how much time, in 2018, has been taken up by these micro-stresses, and how they can have a cumulative impact on our wellbeing, such as interrupted sleep. After surveying 2,500 adults, they made some interesting discoveries; the main one being that on average, Texans spend a significant 22 days a year – that’s 44 hours per month, or 1.4 hours a day – micro-stressing. Perhaps surprisingly, Vermonters – who are surrounded by beautiful landscapes – spend a huge 63 days per year micro-stressing, the most in the U.S. And on the opposite end of the scale, South Dakotans only spend 2 days per year on average micro-stressing. Positively cool as a cucumber in comparison! When Sleepopolis’ survey dug deeper, they found that 45 percent of people revealed that work issues are the biggest cause of micro-stresses, whether they have to work late, are taking on too much, or not feeling appreciated. No wonder then that 58 percent say they struggle to switch off when they get home. All of this, sadly, is affecting our wellbeing; 60 percent of adults say they regularly have interrupted sleep when worrying about supposedly ‘minor’ things. Most are affected by micro-stresses as it comes to the end of the working day – just in time to take those worries home with them! With any luck, people will think carefully about how to manage these so they can enter 2019 feeling better and less stressed. Leading psychologist Robert Stewart says: “Micro-stresses can occur daily and often without conscious recognition, yet with considerable impact. Neurologically each micro-stress results in a hormonal release of cortisol, a stress hormone that can result in increased weight gain and increased blood pressure. This activation of our flight and fight system can be unhealthy if not regulated properly, and whilst it may seem that repeated micro-stresses would mean we were more tired by the end of the day, the opposite can happen. The more micro-stress we experience, the more our brain becomes hyper vigilant. Hyper vigilance is there to protect us, so going to sleep is counter-intuitive. It is also likely that the more hyper vigilant we are, the less quality sleep we will experience as we are less likely to enter REM sleep, where the processing and unpacking of the day’s events happen. Thus, when we wake we feel groggier and consequently experience micro-stress more intensely. And a vicious cycle is created.